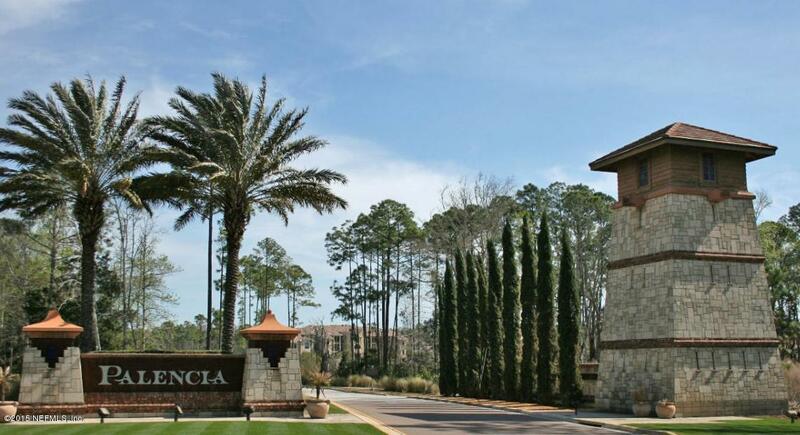 Ground Floor 1 Level Luxury condominium in one of the finest gated golf/country club communities in the state. 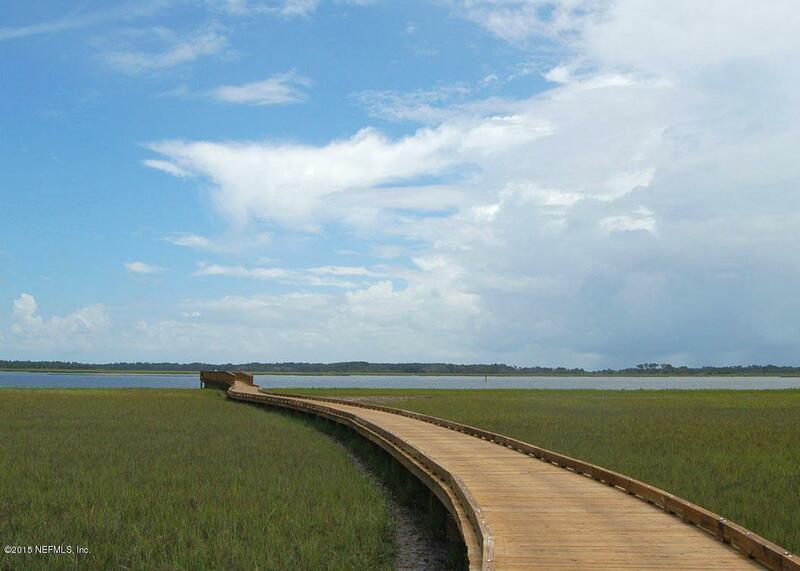 All the amenities of a major resort, with the beauty and charm of St. Augustine. 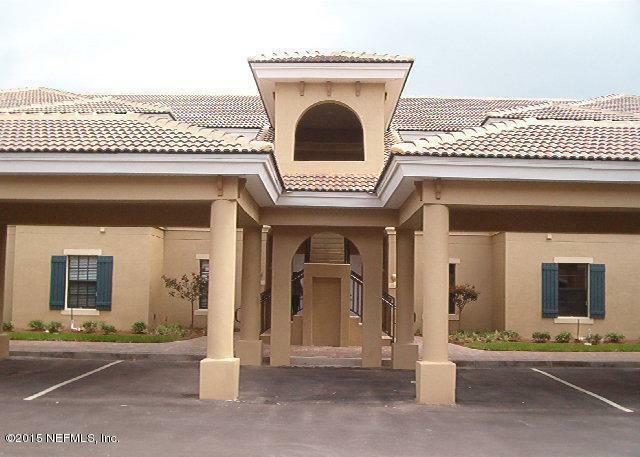 ,Cable TV outlets, smoke detectors, ceramic tile floors & carpeted family room & bedrooms. Gourmet Granite Kitchen & large walk-in closets in master w/cultured marble vanities. Screened Lanai for outdoor entertaining. Gated community with private pool. 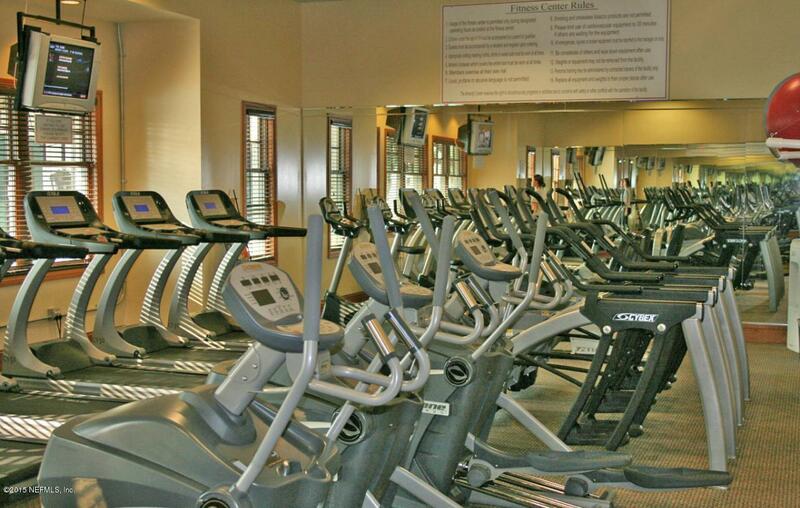 Palencia fitness, tennis, pool, parks, walking paths & more. . Water, sewer, and trash included in Rent.. No pets allowed. Available 6/1. $150 Condo application. Deposit $1750.